Dating, like anything else, requires practice to perfect. As such, someone who hasn’t gone on a first date in years will understandably show a few signs of rust. Don’t expect to bounce back with your “A-game” immediately following a major change in your lifestyle. It’s important to recognize that making mistakes is a part of the dating process, and to not feel jaded after a few rough experiences. 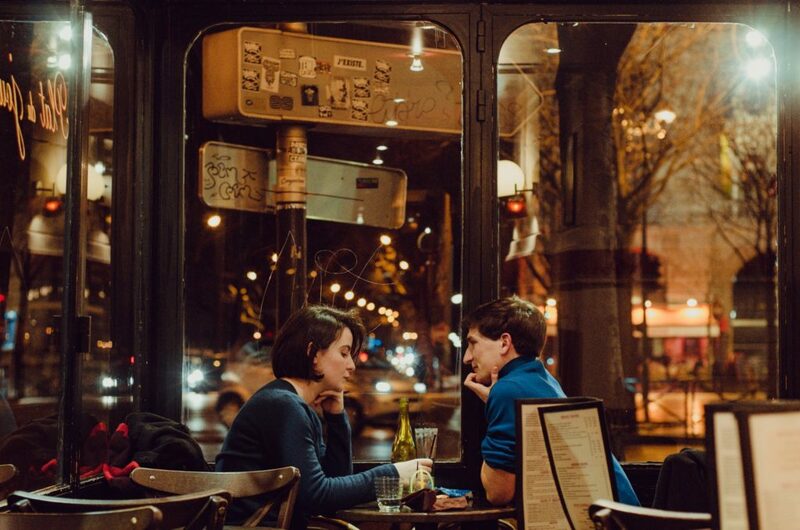 Couples who go together for years will inevitably develop communal habits and patronize certain bars, restaurants, shops, and venues regularly. No matter how much you may enjoy certain places, resist the temptation to take new dates to old haunts. If you don’t allow yourself to physically move on from your old life, you’ll struggle to do so emotionally as well. Instead, look for new activities, places, and neighborhoods to explore with a new paramour. As difficult as it may be in the aftermath of a bad breakup, it’s crucial for newly single people to focus inward and spend some time on their own. Getting back into shape, rekindling an interest in an old hobby, and indulging in activities that you enjoy are fantastic ways to take the sting out of the post-relationship malaise. Obsessing over your ex, or desperately trying to “replace” them is unhealthy and unwise. The best relationships are founded on honesty. It’s a cliche, but it carries a great deal of truth all the same. Make an effort to be upfront and honest about yourself when you meet a new person, and don’t hesitate to lay your emotional baggage on the table when the time comes. The dating world is fraught with challenges, pitfalls, and false dawns. Therefore, it’s imperative that newly single individuals prepare for, and protect themselves against some of the hazards that accompany the “dating scene.” Resist baseless infatuations, stick to comfortable surroundings, and always remember to visit a testing center after every sexual encounter. Going on dates again should be an exciting prospect for the newly single –– so long as they educate themselves and remember that health and wellness matters most of all.